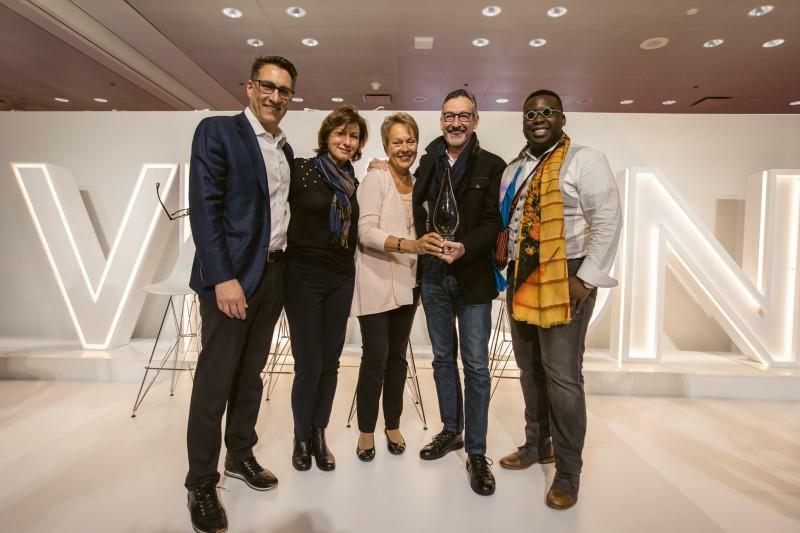 Edward Beiner, a forward-thinking, independent optical brand, has been selected as the winner of Vision Expo’s second annual OPTImum Retail Award. The distinguished award honors independent boutique retailers by allowing them to showcase their products, stores, visions and stories to the entire optical industry. Edward Beiner competed with over 53 applicants and five finalists and was selected as the winner by a committee of top industry leaders. Edward Beiner’s commitment to design quality, customer service and innovation have set him apart as an industry leader. Most recently, he launched the Eyes Forward campaign, which focuses on cutting edge practices and innovation while retaining the ingenuity and artistry that have been heavily rooted in the origins of the eyewear business. For more information, please visit https://www.edwardbeiner.com/pages/south-miami-florida-luxury-eyewear-store or call (305) 661-1205.